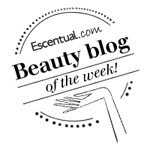 BeautySwot: MB Pour Homme Michael Bublé - Father's Day Gift Inspiration! MB Pour Homme Michael Bublé - Father's Day Gift Inspiration! 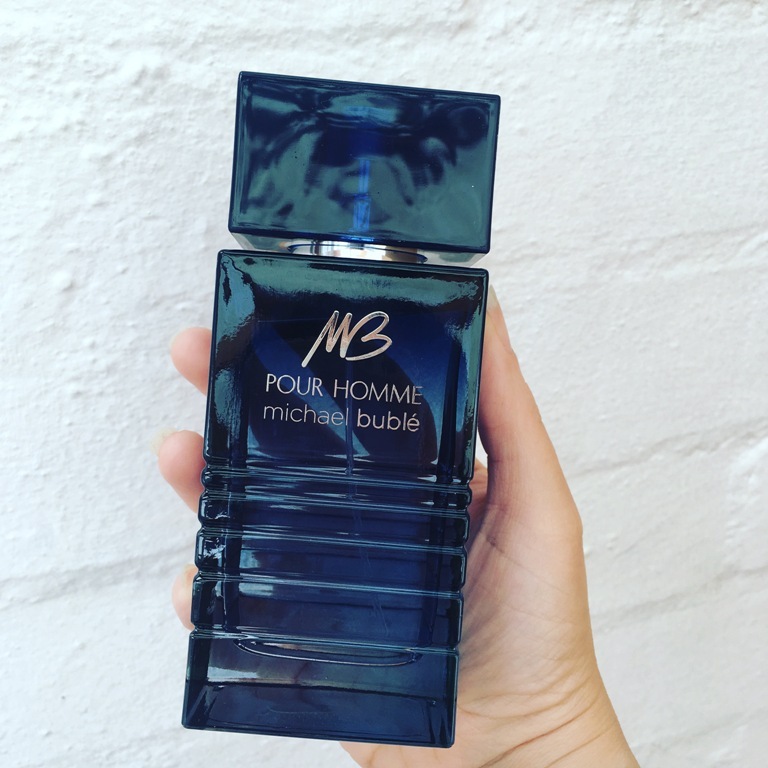 My husband has been lucky enough to have had a sneaky peek of the new signature male fragrance by Michael Bublé and we think that it is the perfect Father's Day gift. But you have to hurry because last orders to guarantee delivery in time for Father's Day is today...!! MB Pour Homme is described as a rich signature scent for the sophisticated modern gentleman. Starting with fresh and clean top notes of grapefruit and bergamot that mingle with spicy notes of pink pepper and ginger. With heart notes of soft and sensual facets of neroli and cashmeran. All wrapped together with a depth and intense warm base of sandalwood, patchouli and musk. Creating an elegant woody aromatic fougere fragrance, leaving him feeling fresh and energised. I have to mention the eye catching bottle that has instant shelf appeal. It's a gorgeous deep and timeless blue shade with strong, clean lines, the result is a chunky masculine bottle that is sure to take pride of place on the bathroom shelf. The inspiration for the sharp, and well defined lines etched into the bottle design is taken from a microphone and the choice of blue to represent the blue suit that every man possesses in his wardrobe and a signature of Michael Bublé himself. The aftershave is absolutely gorgeous, seamlessly transitioning from day to evening. Fresh and bursting with citrus notes, this is modern and timeless. Blended with a hint of alluring spice it is a fragrance that is sure to appeal to men of all ages.